People living with HIV may one day be able to replace their daily pills with just a few injections a year, according to a new study. It comes amid reports that a South African girl has shown no signs of the virus rebounding despite being taken off drugs years ago. The study results were published in the journal The Lancet on Monday, to coincide with an HIV science conference being held by the International Aids Society in Paris. The research involved nearly 300 HIV positive people who were given a course of daily pills to bring the virus under control. Participants were located in the US, Germany, Canada, Spain, France, and Germany. Daily oral pills are currently the only option available to HIV patients, and those who forget their medication run the risk of the virus rebounding to make them ill, or developing a resistance to the drugs they were using. 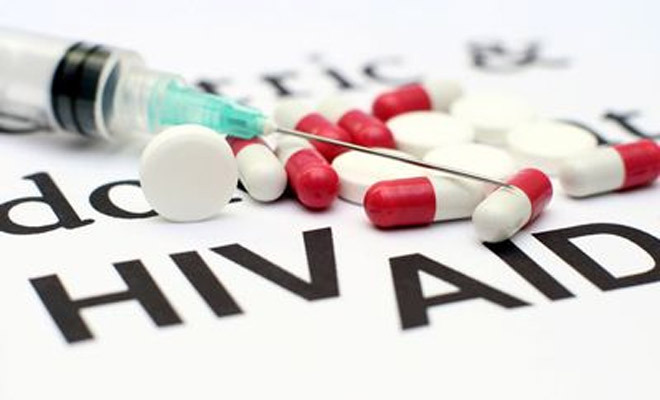 When the virus was brought under control in the participants, some continued taking oral treatment while others were given an injectable antiretroviral drug (ARV) which was administered every four weeks, or every eight weeks. Once 96 weeks had passed, the results showed that those who received injections every eight weeks experienced the best results, with 94 percent of them showing that the virus was still subdued. Eighty-seven percent of those who received injections every four weeks showed the virus to still be subdued, compared to just 84 percent of patients who took daily oral pills. Study co-author David Margo of Viiv Healthcare, a pharmaceutical company involved in developing the injectable drug, said injections could represent the “next revolution” in HIV treatment. “The introduction of single-tablet medication represented a leap forward in ART dosing, and long-active antiretroviral injections may represent the next revolution in HIV therapy by providing an option that circumvents the burden of daily dosing,” he said, as quoted by AFP. “Adherence to medication remains an important challenge in HIV treatment,” he added. Some of the study participants experienced mild or moderate pain at the injection site. Two people wanted to stop getting the shots, which contain a mix of cabotegravir and rilpivirine. The study’s release came as researchers at the HIV science conference in Paris revealed the case of a nine-year-old South African girl who was born with HIV, but has been confirmed to be in remission despite ending drug treatment years ago. The girl, whose identity has been protected, started on medication when she was two months old, and ended the course 40 weeks later, AP reported. She underwent recent tests at the age of 9 1/2, which found signs of the virus in a small number of immune system cells. However, none of them were capable of reproducing. Dr. Anthony Fauci, the leading AIDS scientist in the US, said the girl does not have a gene mutation that gives natural resistance to the HIV infection, and thus concluded that her remission is likely due to the early treatment she received as an infant. The young girl’s case was included in a study presented at the conference and sponsored by the National Institute of Allergy and Infectious Diseases, which Fauci heads. It's not the first time that a case of HIV remission has been reported to take place after treatment has ended. 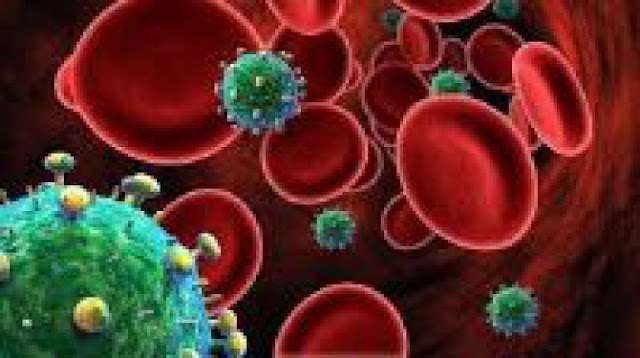 A French teen who was born with HIV and is now around 20 years old has managed to keep her infection under control despite not taking any medications since she was around six years old. A baby born with HIV in the US state of Mississippi in 2010 also managed to suppress her infection for 27 months after stopping treatment, before it reappeared in her blood. The virus came under control again after she resumed treatment. 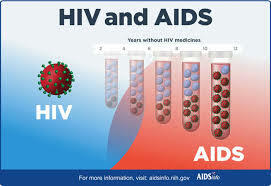 At least a dozen adults have also experienced remissions lasting for years after stopping HIV medications, AP reported.